The flagship Nintendo NY store has received a bomb threat over the decision to remove the Super Smash Bros. for Wii U demo stations. The New York Daily News reports that the disgruntled gamer had threatened to blow up the store in response to the situation, but the threat, which was sent in April, had only been found on Saturday morning when staff had looked to clear the infrequently used email address. 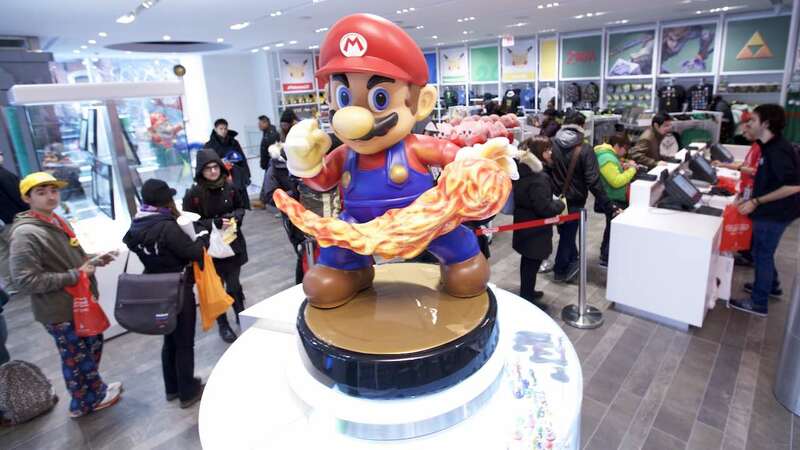 “Nintendo World NYC received a bomb threat earlier this morning from a yet unidentified person expressing displeasure over the Smash Bros. kiosks being removed from the store,” Twitch streamer Mitsu explained, who managed to learn more about the threat. The situation has been confirmed by an NYPD spokeswoman, but, given that it has been two months since the threat was sent, it is believed that the sender was not prepared to act upon it, thankfully.